Are ongoing extensive refitting aesthetic and mechanic. 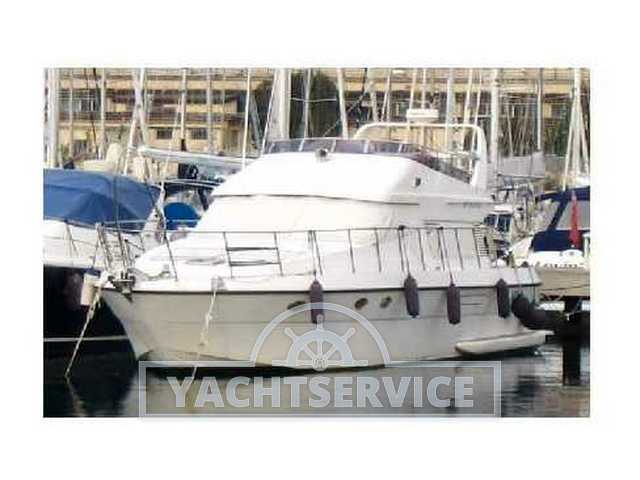 Very nice boat with 3 cabins + convertible dinette. Visible currently in storage in hangar, are ongoing extensive refitting aesthetic and mechanic.